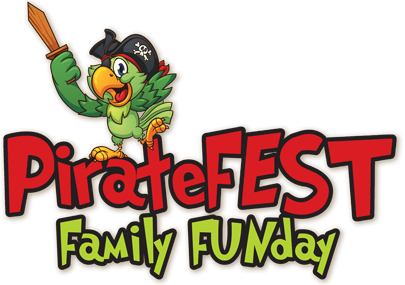 Several of your favourite community cultural organizations are taking part in PirateFest Family Fun Day on Saturday April 2nd. So grab your salty dogs and call your buccaneers and scalliwags and come for a day of pirating fun for the whole family. Create unique costume pieces to embellish your pirate costume with zany flags and eye-catching patches! Art Lab at the Nanaimo Art Gallery, 150 Commericial St.
Pirates invade the Port Theatre and try all the instruments of the orchestra at the VI Symphony Musical Instrument Zoo. In addition, meet composer Marcus Goddard from 11:45am - 12:15pm and come see what happens in a symphony rehearsal from 12:30pm - 1:30pm. Complimentary tickets must be booked for this symphony event through porttheatre.com. Starts at the Port Theatre and winds through downtown Nanaimo ending at Pioneer Waterfront Plaza. Prizes for best costume and best decorated bike. Sing along to some pirate songs about life as a pirate. Presented by the British Columbia Boys Choir. 1:00pm - 3:30pm - More Pirate Fun!